If you are looking for a space to hire for a one off or something more regular, then please get in touch. 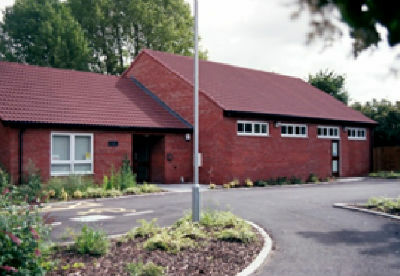 With ample parking, our hall offers a versatile space to all users. In addition users have access to toilets (both accessible to all) which include baby change facilities and the use of the kitchen. If you need tables and chairs these are also ready for your use. 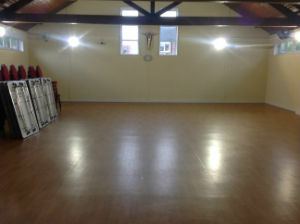 With electric sockets accessible and a projection screen (sorry no projector) our hall is a versatile space for all users and prospective users. We are always looking to expand its use so please get in touch and see what we can do for you.